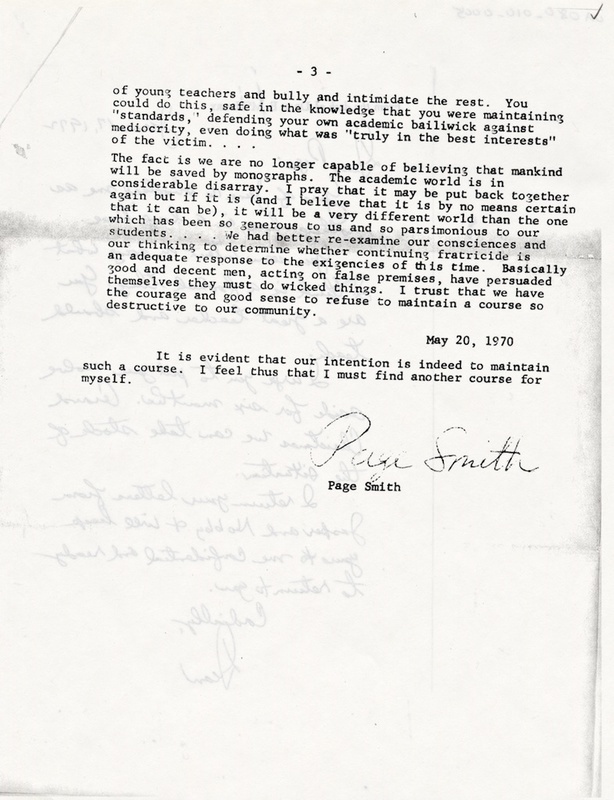 Page Smith Retirement Letter. 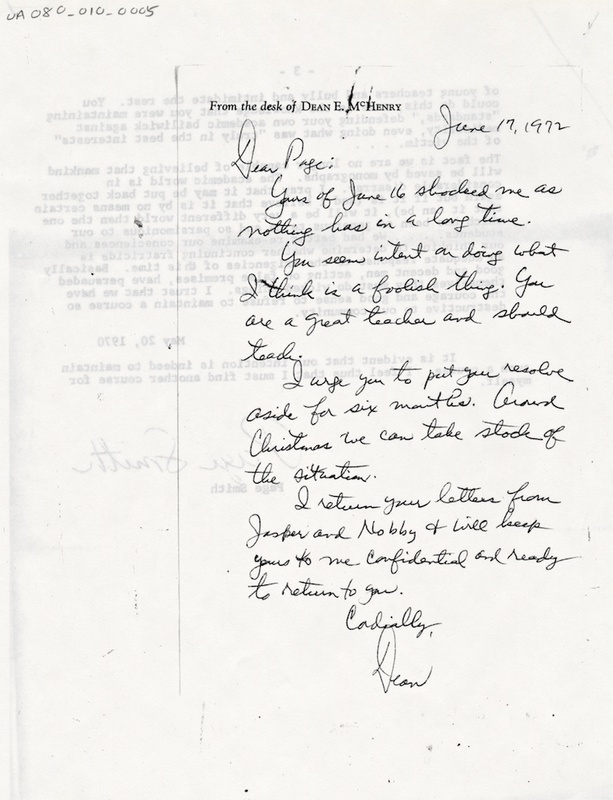 June 19, 1972. 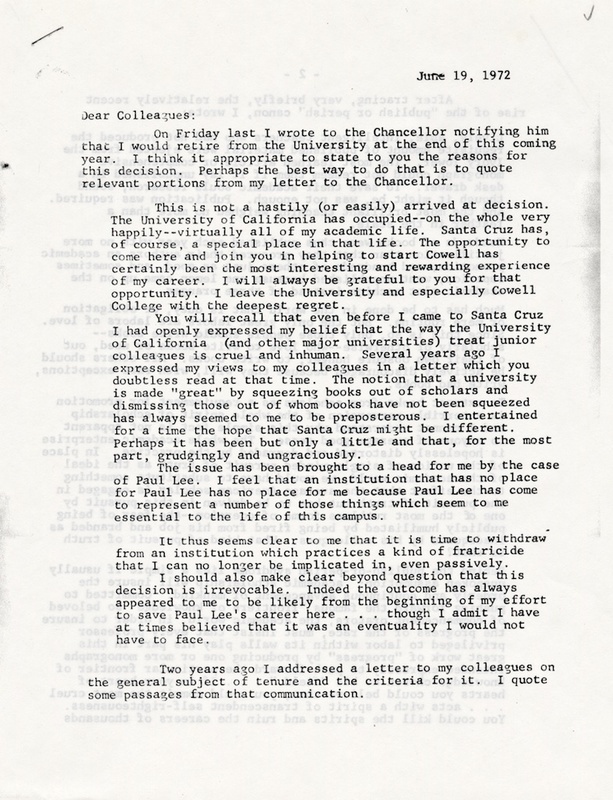 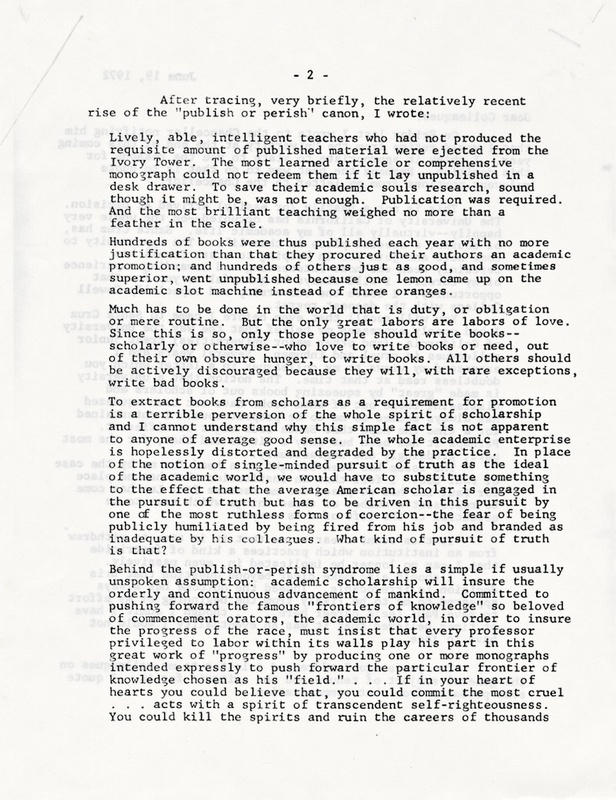 “Smith Page retirement letter,” Digital Exhibits, accessed April 20, 2019, https://exhibits.library.ucsc.edu/items/show/1879.